Introducing Lost in Love by Kate Perry, a contemporary romance. Portia Summerhill feels like a loser. Thirty-something, jobless, and living at home… How could she not? Next to her accomplished sisters, Portia's achievements—or lack thereof—are that much more noticeable. 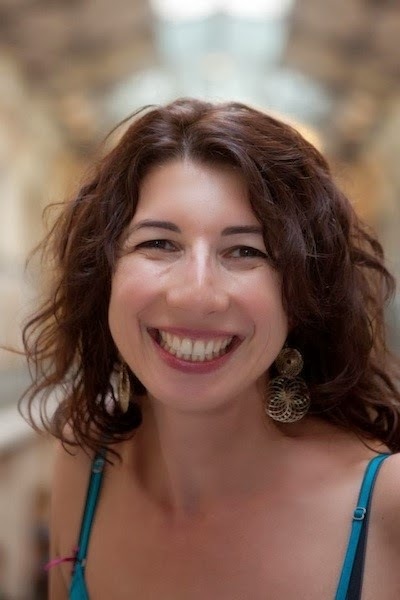 The one thing Portia can claim is expert knowledge on antiques and her ancestry, and in a moment of serendipity, the perfect job lands in her lap: curator at the Museum of British Peerage. There's one caveat: the museum won't hire her unless she brings the family jewels with her. Or, more specifically, the infamous Summerhill tiara. Except a cowboy hotelier stands between her and her tiara. Jackson Waite needs help getting his newest posh hotel launched and, luckily for Portia, he's willing to make a trade. If she helps him meet the deadline for his new resort, he'll give her the tiara. Only, the more time she spends with Jackson, the more Portia wonders if she wants the tiara or the man keeping it from her. "The interior of the elevator was reflective and she checked herself in the reflective surface. Her right stocking was sagging the tiniest bit. She still had a dozen floors, so she lifted her skirt high to secure it to her garter better. Only the elevator stopped and the doors opened without warning. She glanced up, her skirt high up around the tops of her thighs. A man walked in without hesitation. He was the stereotype of an American, from the tip of his cowboy hat down to the heels of his cowboy boots. As if that didn't make his nationality clear, the way he stared at her thighs was the deciding factor. A proper British man would have averted his eyes. This man eyed her like he wanted to take a bite out of her. "I didn't know women still wore those things," he drawled as he leaned against the opposite wall. "They're called garters, and of course women still wear them." She fixed her stocking and pulled her skirt down as quickly as possible, trying not to be distracted by the way he looked in his jeans. She'd never seen a man fill them out so... prodigiously. And his boots intrigued her. They were well loved, obviously a favorite pair." "Hello." Her heart hammered. Lowering the books, she tried not to stare at him but it was hard not to. He looked so virile next to the frivolously carved furniture. He wore a leather jacket, a sweater with a T-shirt underneath, well-worn jeans, and his boots, of course. On his head was a cowboy hat. She looked behind him to see if he was being followed by a steed. Kate's the bestselling author of the Laurel Heights Novels, as well as the Pillow Talk and Guardians of Destiny series. She's been translated into several languages and is quite proud to say she's big in Slovenia. All her books are about strong, independent women who just want love. 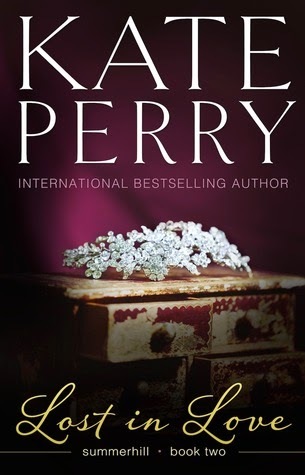 Lost in Love by Kate Perry was released by Pheonix Rising Enterprises, Inc. on February 12, 2014, and is available on Amazon, Kobo and iTunes.